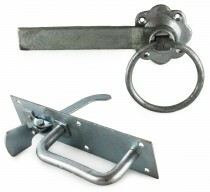 A selection of ring, suffolk and thumb latches ideal for sheds and garden gates. 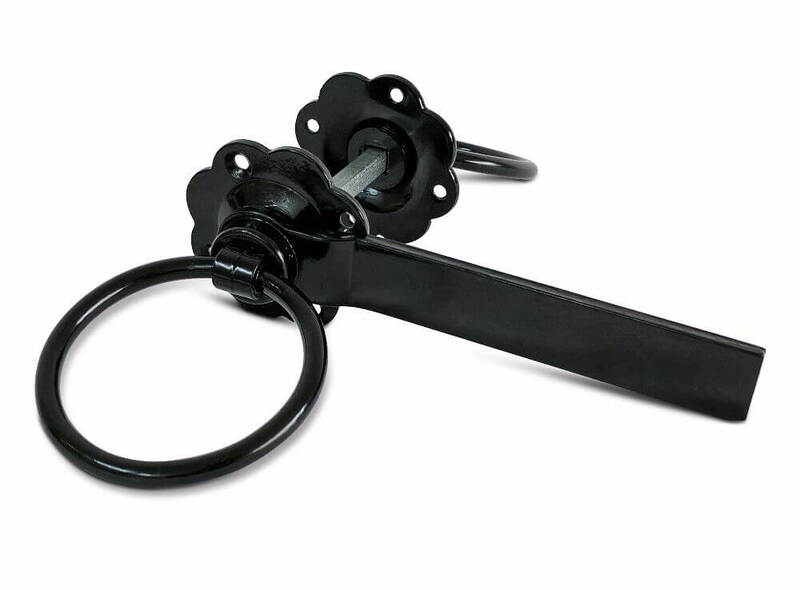 Our selection of gate latches is available in black, zinc or galvanised finishes. 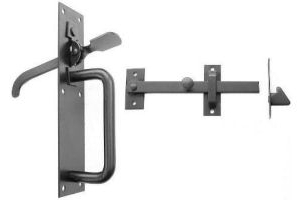 We always recommend to go for a galvanised option if your require a fitting that will be heavily exposed to the weather. 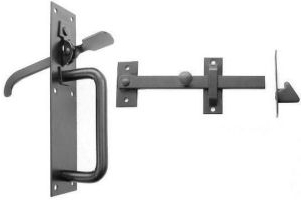 We also have spare catches that will work with the majority of latches, not just our own. 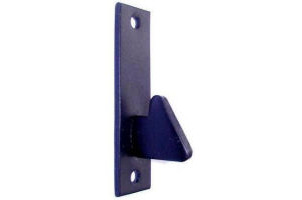 Perrys No.20/4S Medium Suffolk Latches - Std. 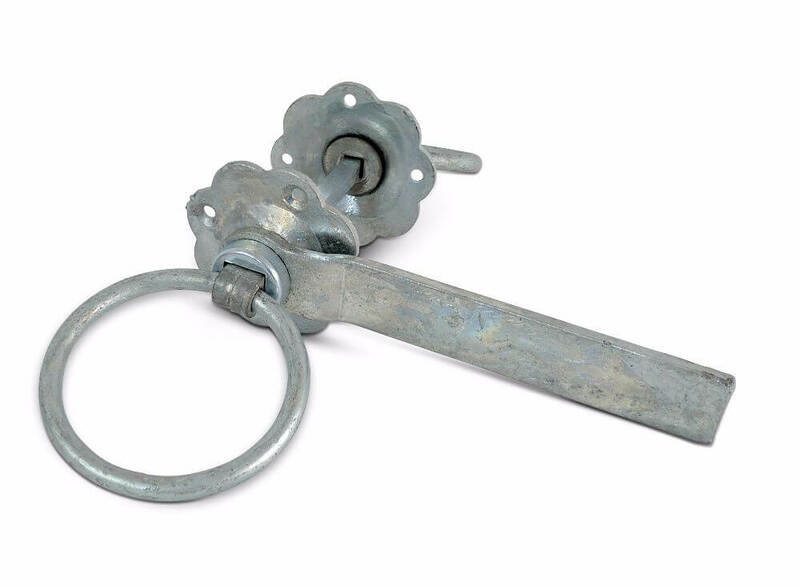 Perrys No.20/2S Light Suffolk Latches - Std.